Nothing beats grilling during a hot summer day. 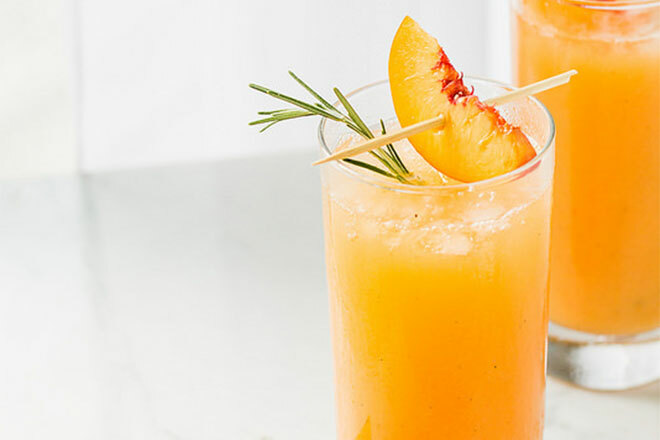 But, newsflash — did you know that grilled cocktails are trending this season? It’s true. In addition to popping patties and dogs on the grill, you can also use it to make the most delicious concoctions around. 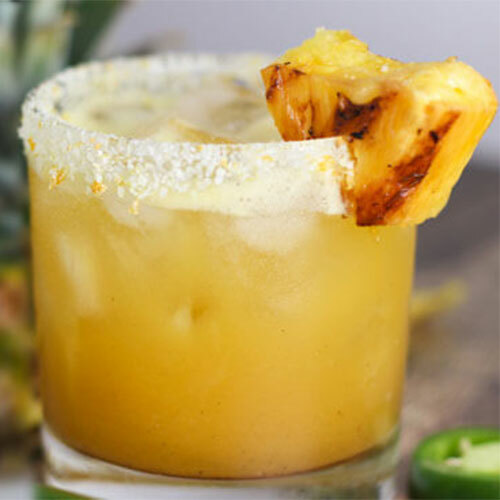 From grilled pineapple to grilled grapefruit, check out these fun recipes that will add even more flavor and personality to your summer beverage game. If you haven’t tasted grilled pineapple before, you’re missing out. Seriously. It becomes caramelized and smoky, and even slightly more sweet. And when you mix in tequila and jalapeños and you’ve got yourself a winning summer cocktail. Is it possible to love Prosecco any more than we already do? After tasting this cocktail, the answer is yes! 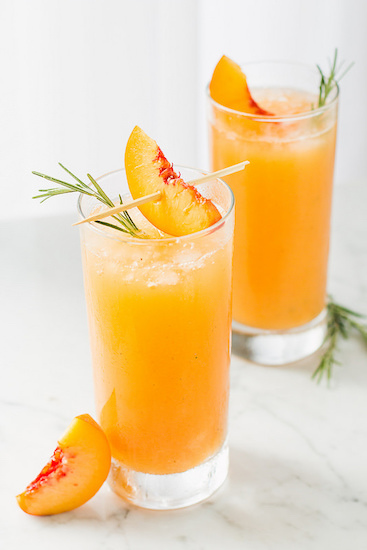 Think grilled peaches, rosemary simple syrup, and bubbly goodness. Grilling brings out their natural sweetness, making it a perfect mimosa substitute for brunch — or any time of day. Upgrade your lemonade stand by serving this grilled version. Sprinkle a dab of sugar on lemons, grill them, strain, and boom! 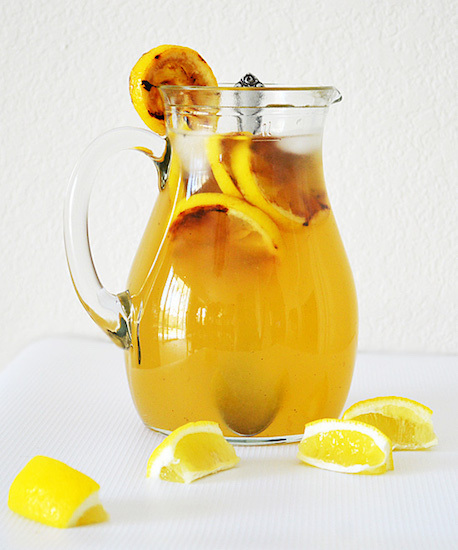 You’ve got smoky, caramelized tasting lemonade. You won’t even need to add additional sugar, as it brings out the sweetness in the lemons when grilling. Um, don’t the words grapefruit and cocktail just make your mouth drool? While it might sound strange to grill grapefruit, it actually brings out even more flavor in the fruit while adding subtle smokiness. 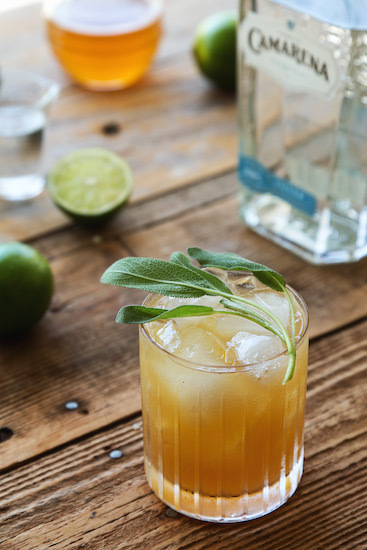 Fresh sage, honey syrup, lime, and Familia Camarena tequila make it an all around amazing drink. What do you get when a grill and summer’s favorite fruit are combined? Only the most refreshing cocktail around. 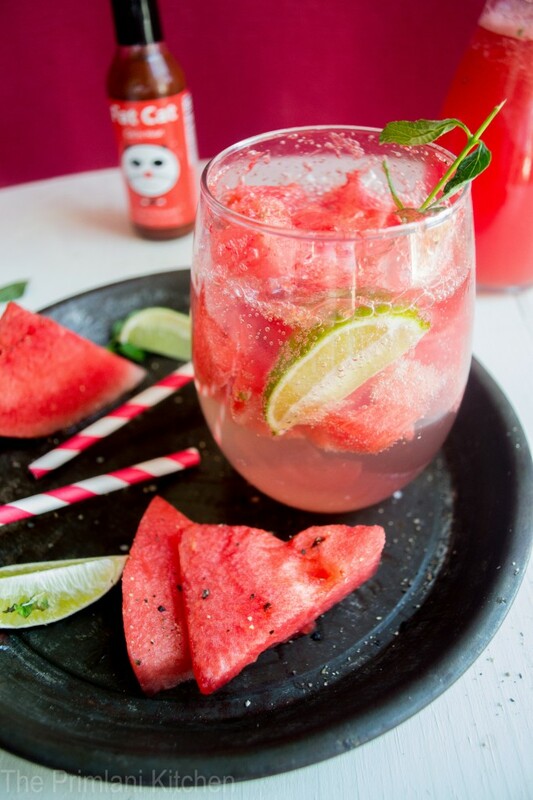 This recipe will amp up your taste buds, as watermelon adds sweetness, hot sauce turns up the heat, and tequila adds smokiness. Your friends will be super impressed! 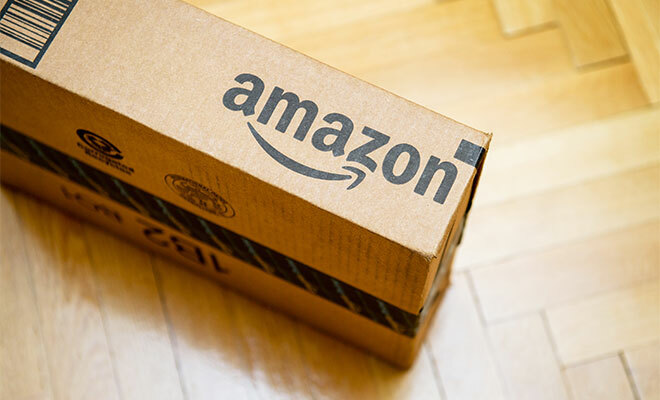 Who Knew You Could Buy These Products on Amazon?